Harvey May was born and raised in Vancouver, BC, where he has lived all of his life. Having attended both UBC and SFU, Harvey received a diploma in Urban Land Economics specializing in Real Estate from UBC in 1982. Harvey has been involved in real estate related activities for the past 32 years, since 1976, and his business passion is real estate. 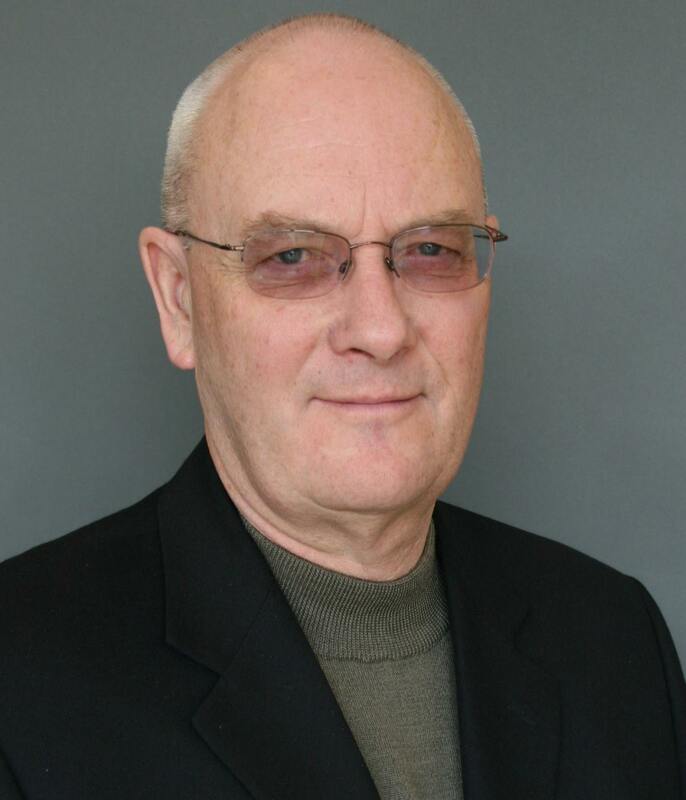 Receiving his real estate license in May 1985 and his Broker license in 1987, Harvey has continued to perform as both a REALTOR® and a Managing Broker for the past 28 years. Harvey has been a part of the RE/MAX system from the beginning of his real estate career and is a member of the RE/MAX Hall of Fame. Harvey joined RE/MAX Real Estate Services in August 1997. By performing simultaneously as a REALTOR® and a Managing Broker, Harvey is able to stay current with the situations and day-to-day problems that agents face. He is able to understand and relate to the procedures and forms that agents are involved with, being an active Realtor himself. Harvey enjoys talking and interacting with the agents in the office, giving ideas, and helping them out to resolve problems and issues. Harvey’s main strength is resolving challenging and complicated issues as well as the day-to-day concerns. RE/MAX Real Estate Services benefits from both the experience that Harvey May brings forth as the Managing Broker and the expertise of David Andrews as the owner. Together they make a formidable team to resolve complicated problems, help agents with coaching and predicting market changes.